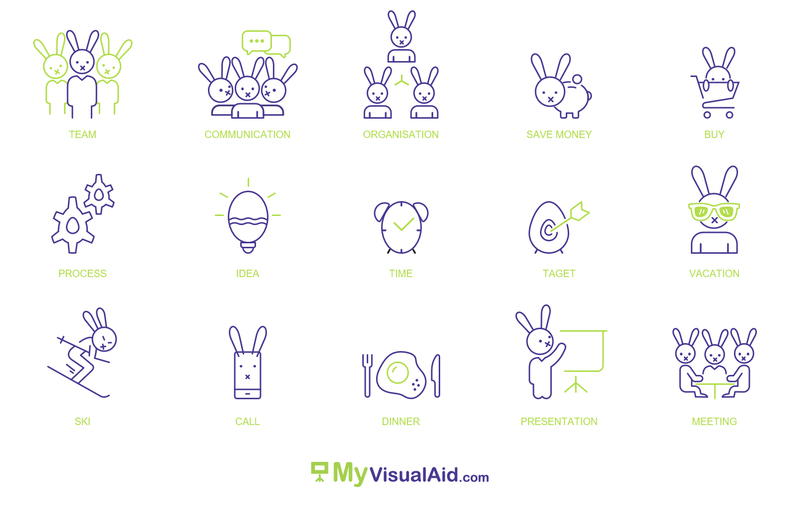 MyVisualAid > Questions > Do I really need to have my company logo on every PowerPoint slide? No. People are not going to forget who you represent if you don’t remind them every second. 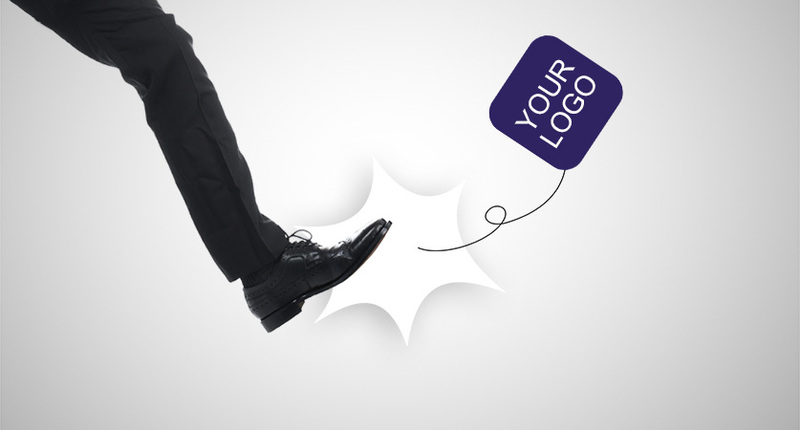 Plus, logo footers and headers take up a lot of space and can get in the way of beautiful slide design. For more on this, check out our blog post https://lnkd.in/e89vxPs. Have a PowerPoint question for us? Do feel free to contact us.